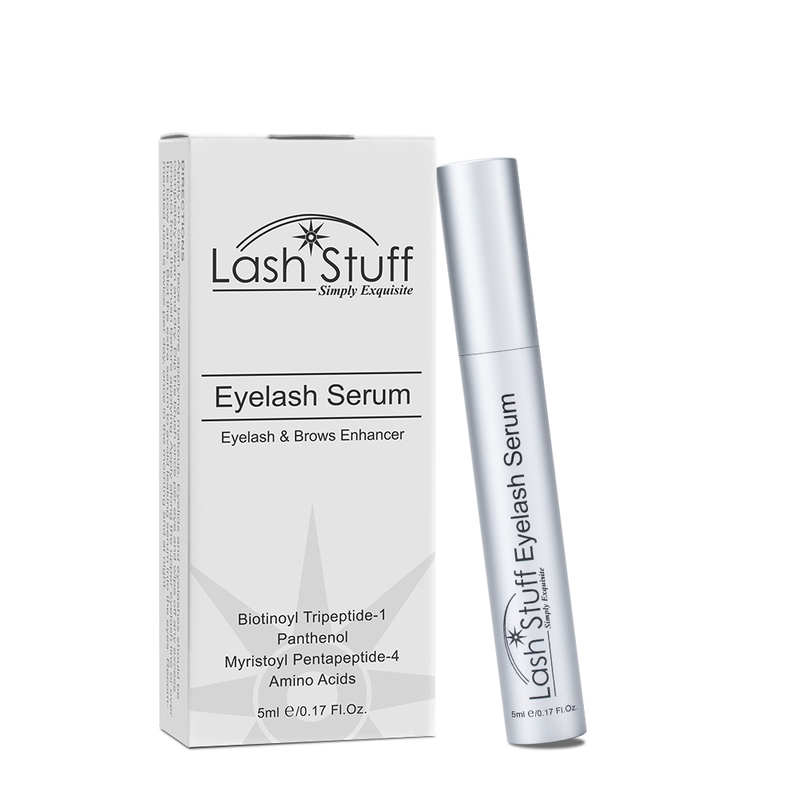 We are proud to introduce the new Lash Weekly here at Lash Stuff! 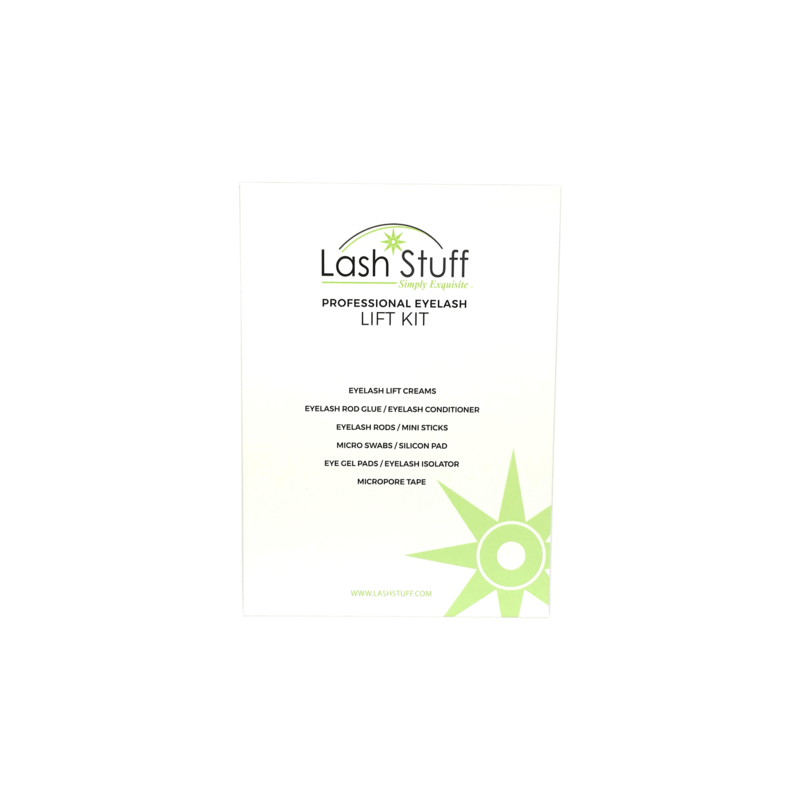 Lash Stuff will feature tips and advice from lash trainers all around the world on how to be a better Lash Artist. The best part is the Lash Weekly is FREE! Stay informed, make comments on experiences you have had, share tips you have learned and enjoy. Become part of the awesome community of Lash Artists all around the world. We truly hope you enjoy these great articles and wish for you to become the best Lash Artist you can be.